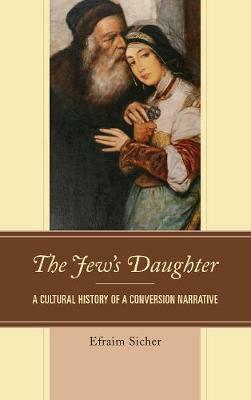 This work is an innovative and controversial study of how four famous Jews writing in Russian in the early Soviet period attempted to resolve the conflict between their cultural identity and their place in Revolutionary Russia. Babel, Mandelstam, Pasternak and Ehrenburg struggled in very different ways to form creative selves out of the contradictions of origins, outlook, and social or ideological pressures. 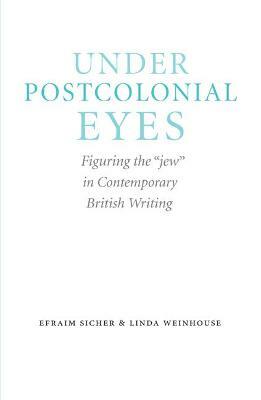 Efraim Sicher also explores the broader context of the literature and art of the Jewish avant-garde in the years immediately preceding and following the Russian Revolution. 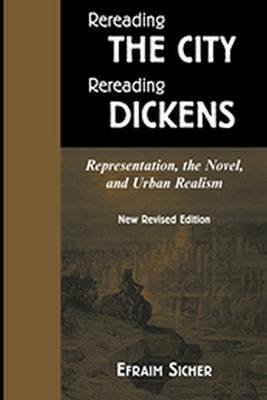 By comparing literary texts and the visual arts the author reveals unexpected correspondences in the response to political and cultural change. 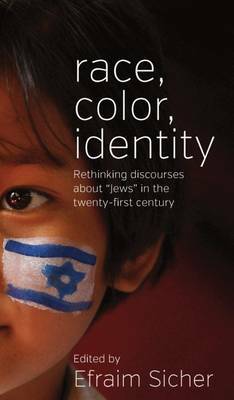 This study contributes to our knowledge of an important aspect of modern Russian writing and will be of interest to both Jewish scholars and those concerned with Slavonic studies. 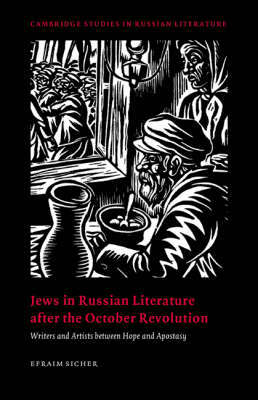 Buy Jews in Russian Literature after the October Revolution by Efraim Sicher from Australia's Online Independent Bookstore, Boomerang Books.